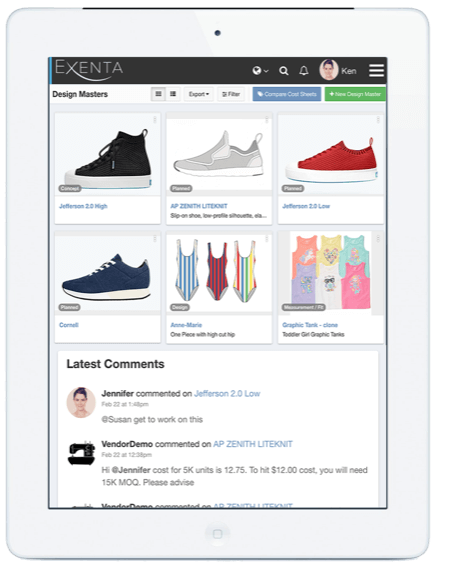 Exenta empowers fashion and consumer good brands, manufacturers and vertical retailers to scale their businesses by accelerating and improving performance across the entire business and global supply chain. The Exenta Enterprise solution provides global process visibility, control and collaboration by combining traditionally independent ERP, PLM, SCM, MRP, WMS, EDI, Shop Floor Control (SFC), Financial Management (FMS) and other productivity tools into a single-platform business solution. Vertical orientation limits need for industry customization with lower risk proposition. On average, customers experience 20%+ reduction in administrative labor hours and decreased lead time. 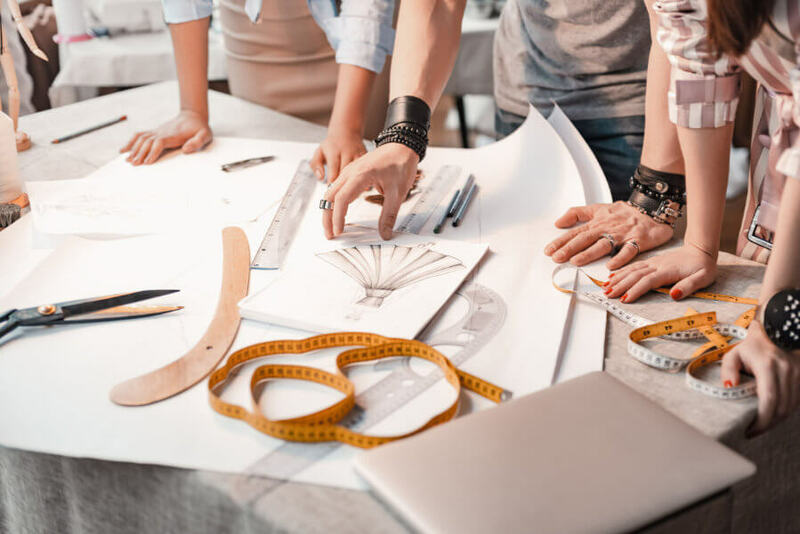 With over 500 years of combined experience, implementation is quicker and cheaper, while maintaining the highest customer satisfaction in the market and consistently tracking over 90%. Our technology is easy to use, but is technologically robust with no technical debt. Best practices tools and porcesses enable development of high quality software, all with an intuitive and visual appealing interface.